Globber ONE K E-MOTION electric scooter for adults - foldable e-scooter for adults, rubber wheels, high-performance ride, long-lasting lithium battery, supports up to 100kg. 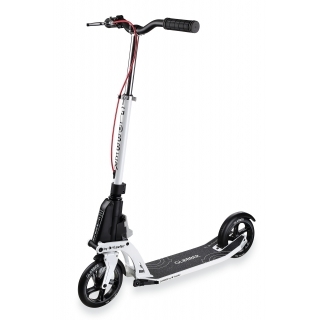 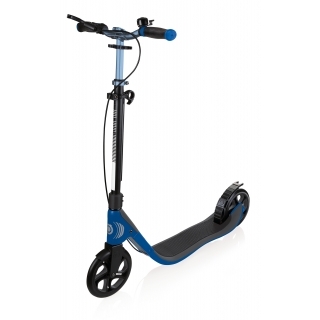 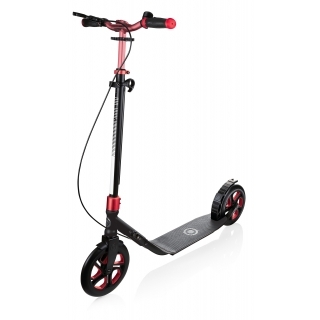 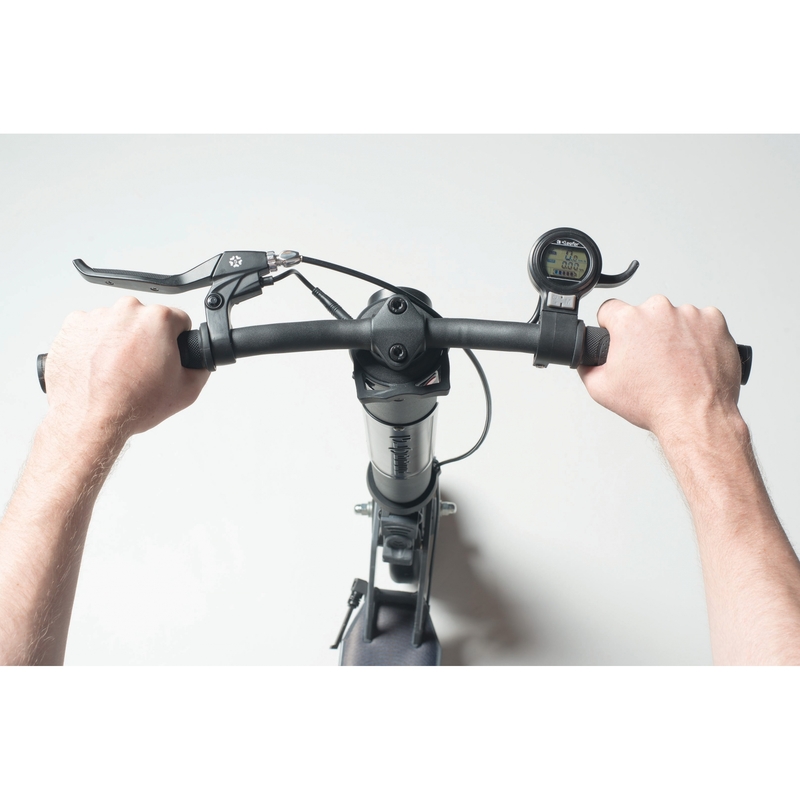 High-performing electric scooter for adults with 250w motor, 36V Lithium battery, 25km range* & 2 speed modes* 0-6km/h, 0-25km/h. 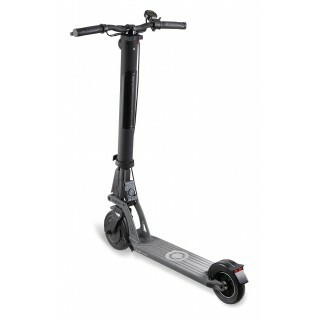 Kleefer’s 1” sec kick collapsing system. 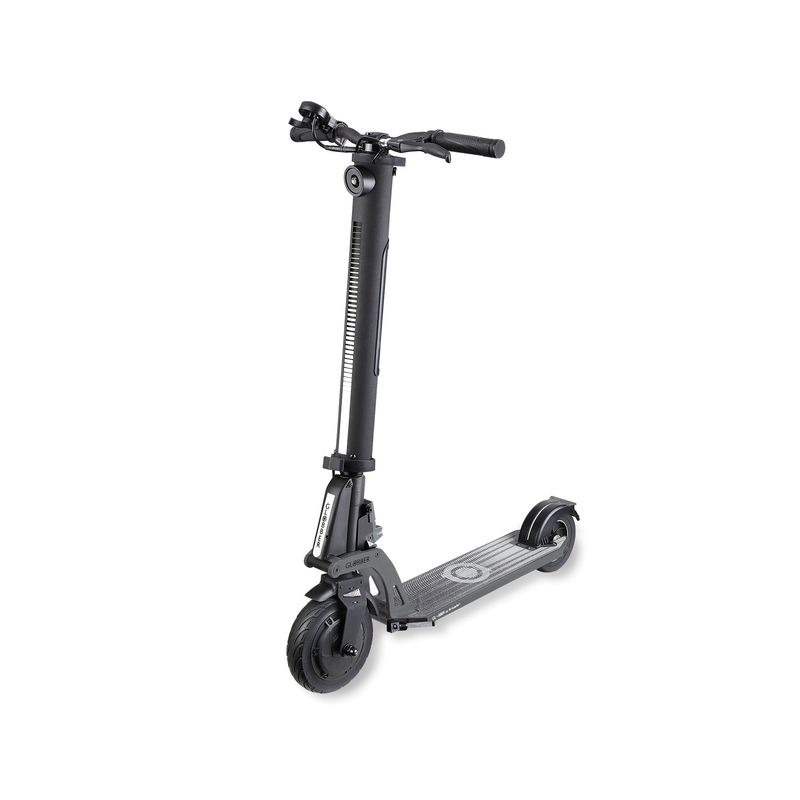 Piston-assisted fold up scooter, so the deck automatically lifts. 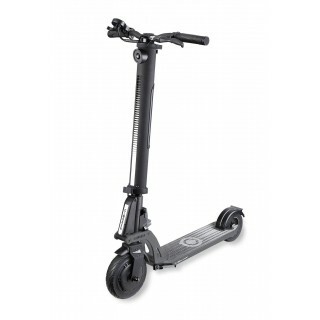 Scooter with handbrake, high-reflective printing and rubber wheels for maximum safety and comfort. 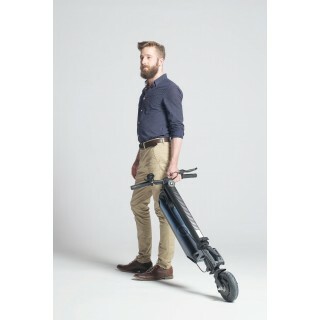 ELECTRIC SCOOTERS FOR ADULTS PRODUCT FILM. 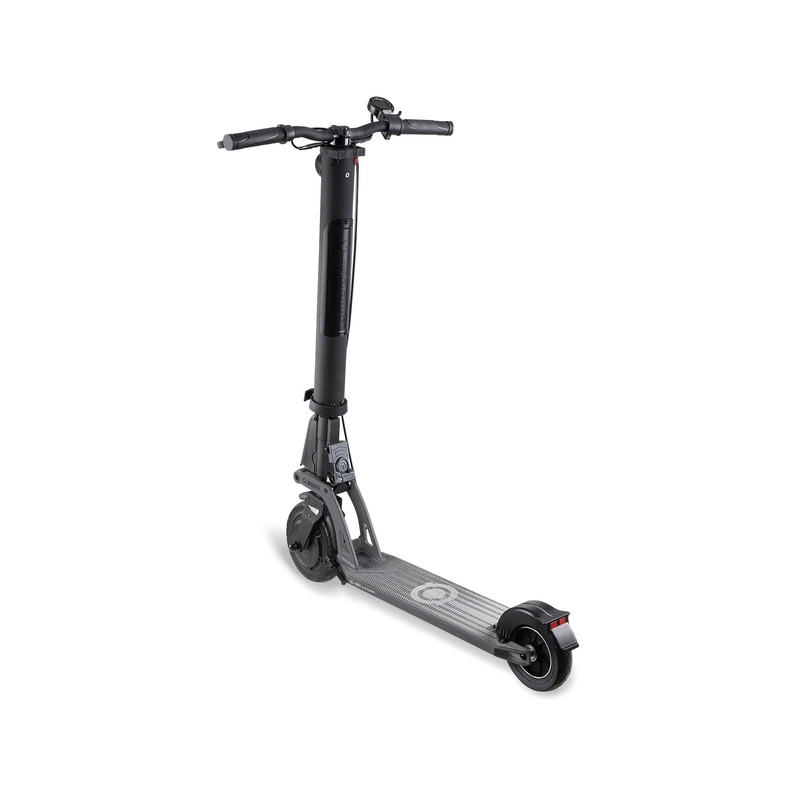 Watch the video to find out more about our ONE K E-MOTION electric scooter as your ultimate urban solution.